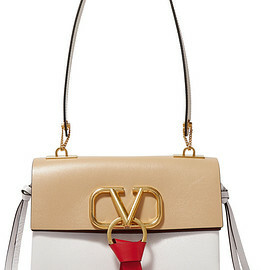 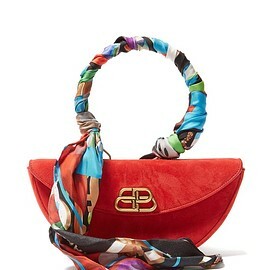 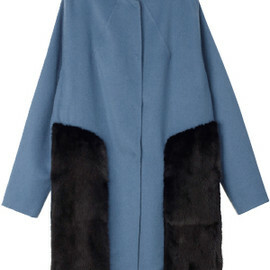 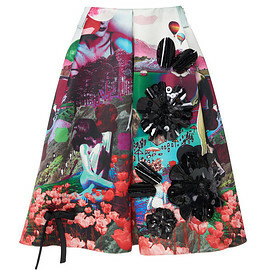 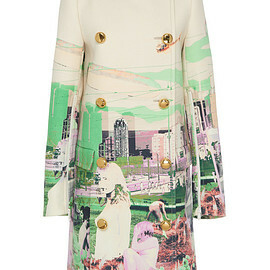 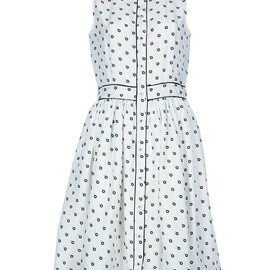 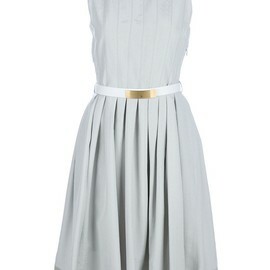 This adorable update to the iconic 'Baguette' is at the top of our wish list this party season. 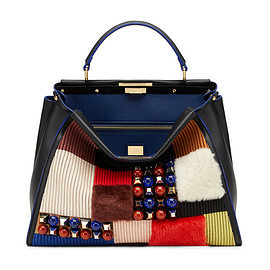 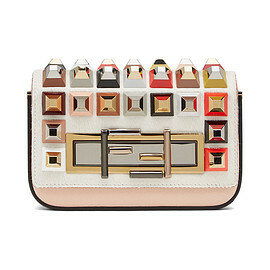 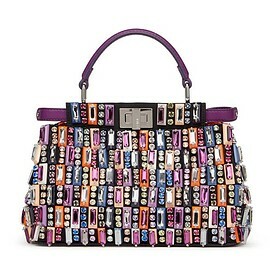 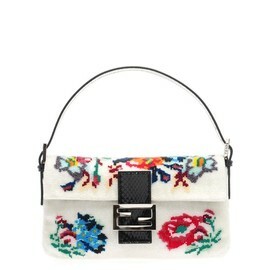 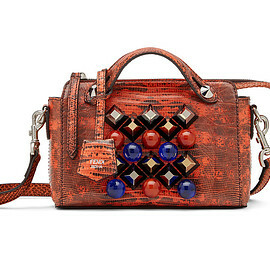 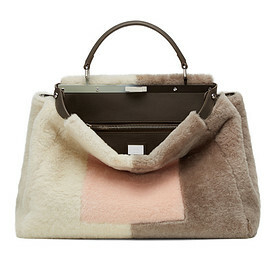 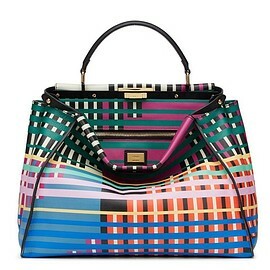 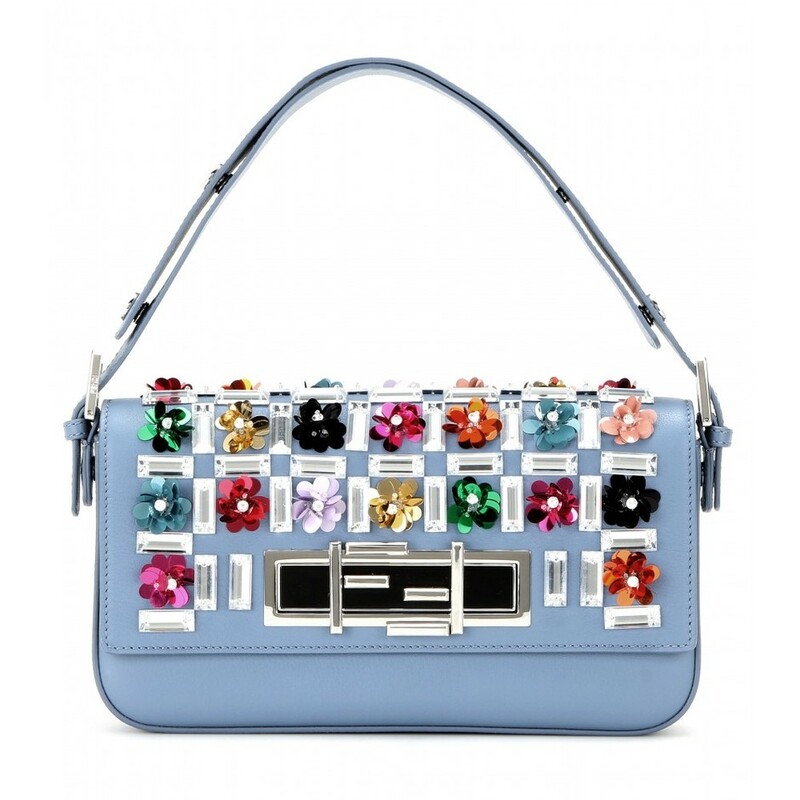 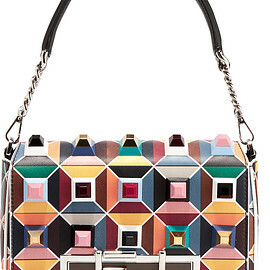 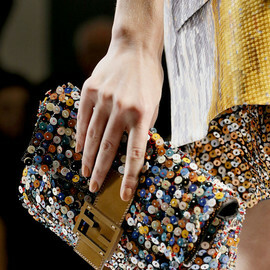 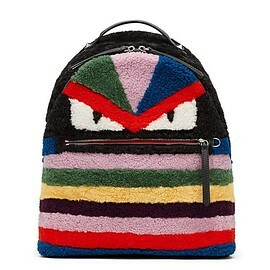 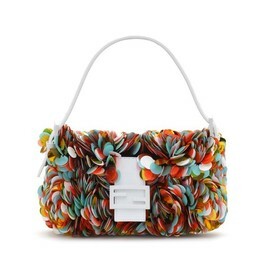 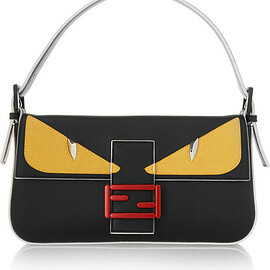 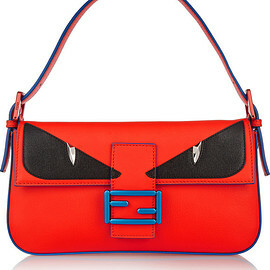 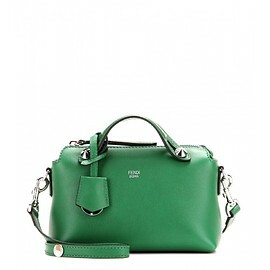 Instantly recognizable, the signature Fendi design is adorned with dazzling crystal and metallic floral embellishments. 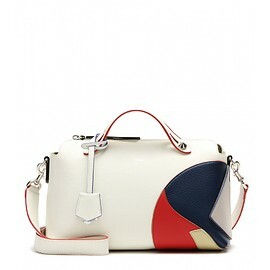 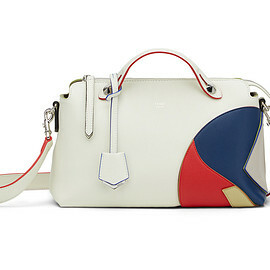 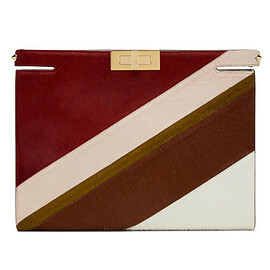 We love the multicoloured hues against the soft blue leather. 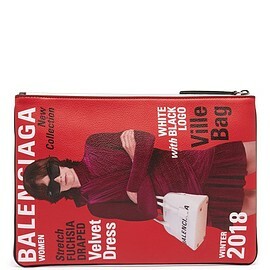 Min. 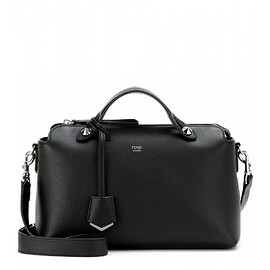 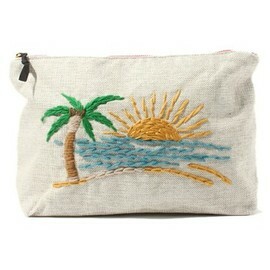 length shoulder strap 37cm-14.5"
Max. 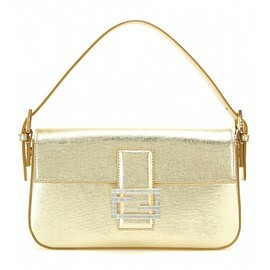 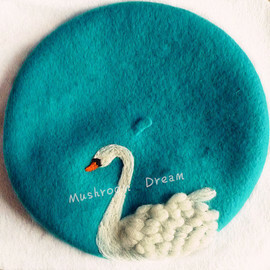 length shoulder strap 46cm-18"